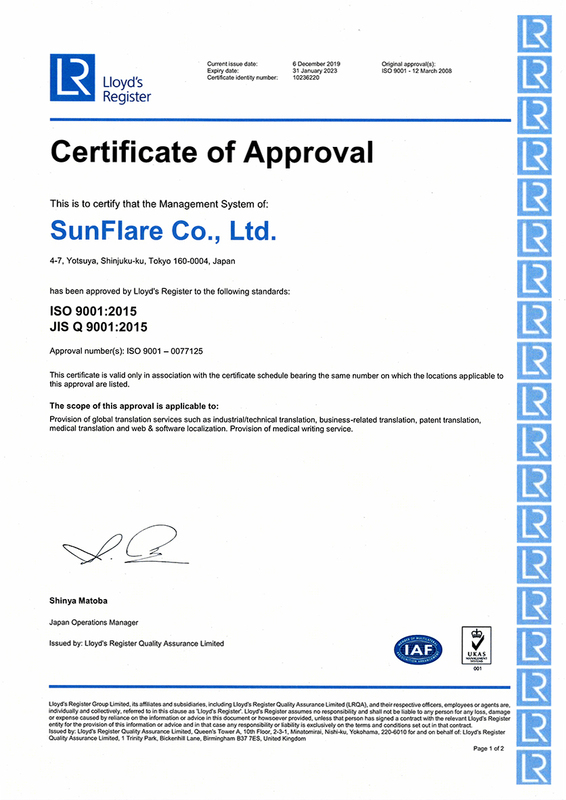 Creative Services - Services - SunFlare Co., Ltd. When we receive a client request, we pay careful attention to factors such as the purpose of the translation and the project background to ensure that we offer optimized translation services with reliable quality. What qualifies as a fit-for-purpose design will vary from one country to the next. Creative content that accurately communicates the relevant information is provided by directors, designers and operators that have an in-depth understanding of the target region's cultural background and trends. SunFlare's creative team does more than just create websites, catalogs and manuals. We also handle operational documents and other forms of translation-based documentation and provide documentation optimization services (e.g., adjusting the document layout to accommodate the volume of text produced in the translation, which will diﬀer according to the target language). 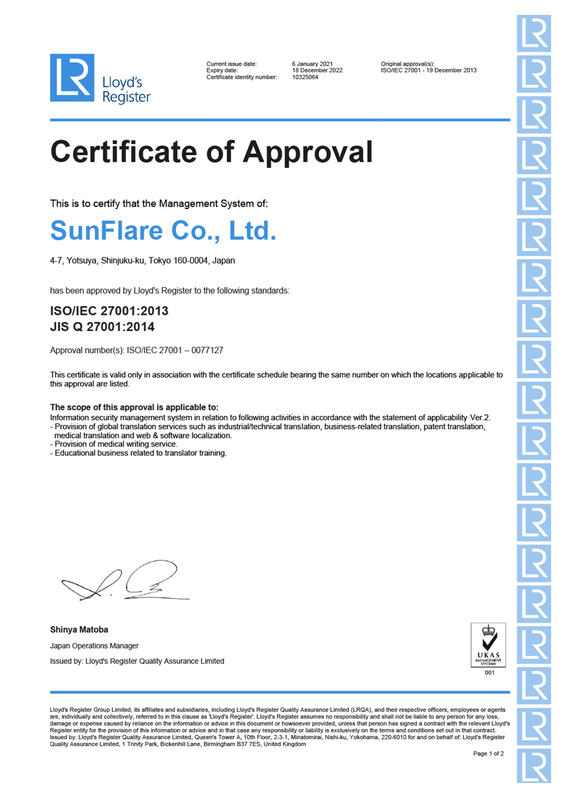 SunFlare supports a wide range of graphic formats, from short corporate training materials to large-scale catalogs. We can also handle the simultaneous printing of documents in multiple languages. We put together the optimal development team based on the client's deadline and budget. For clients who have trouble creating their own manuscripts, we can help by providing detailed writing proposals as well. 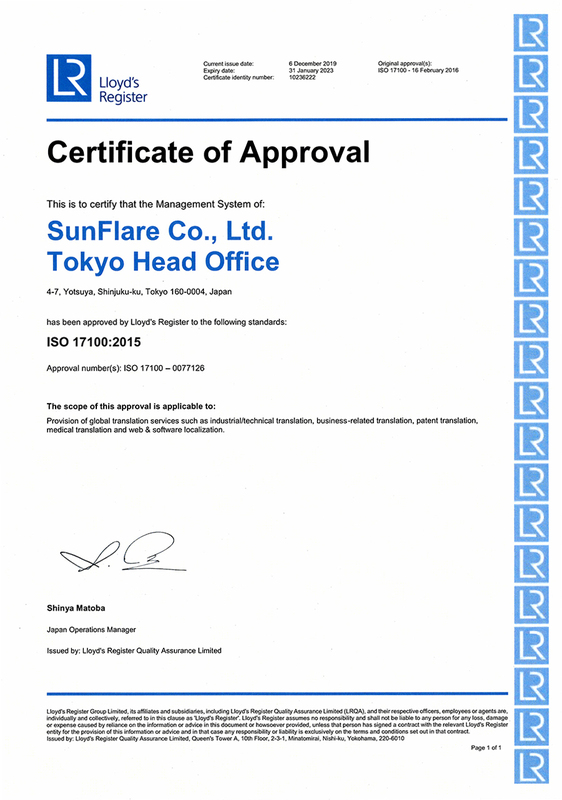 SunFlare can produce high-impact strategic websites that will help our clients develop their businesses globally. We scrutinize all of the content to optimize it for the relevant country based on the project goals and target users. We provide comprehensive services for all stages of the process, from planning and design all the way through to determining the final operation methods from a marketing perspective. We offer multilingual tape transcription services for audio and video content, voice-over translation services, and subtitle translation services to assist viewer comprehension. Our extensive track record enables us to handle video content in a variety of genres, from specialized business videos to educational content.